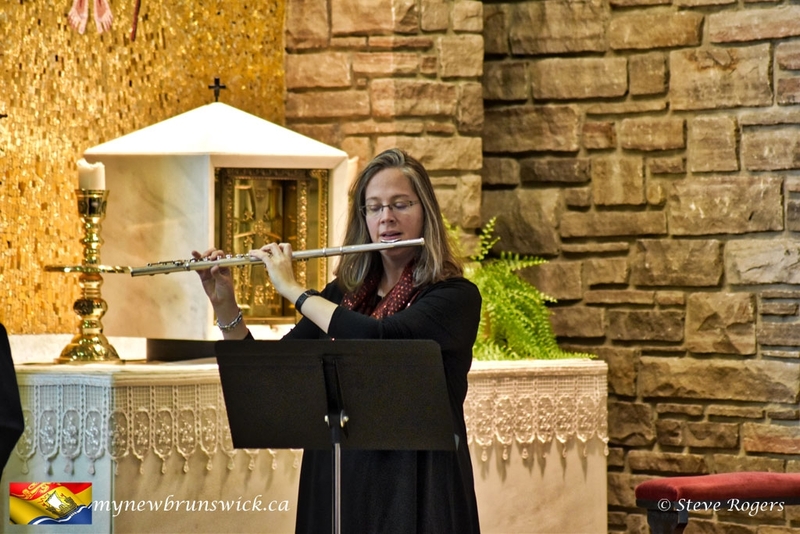 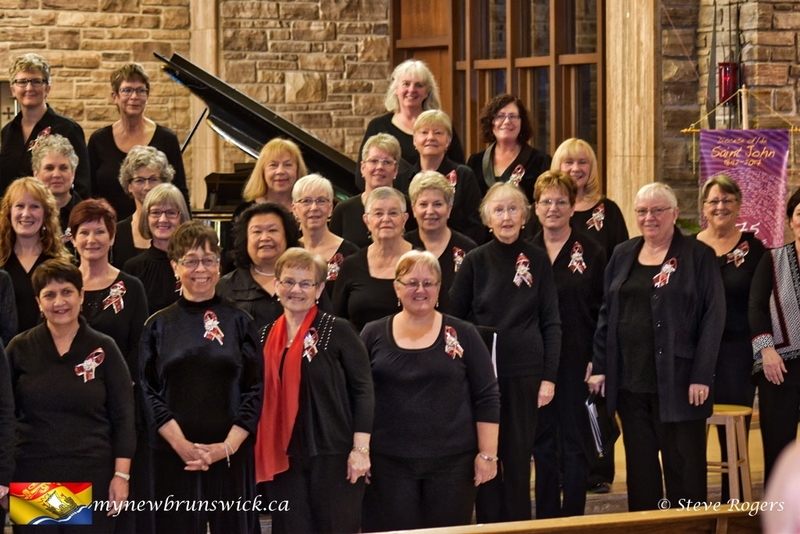 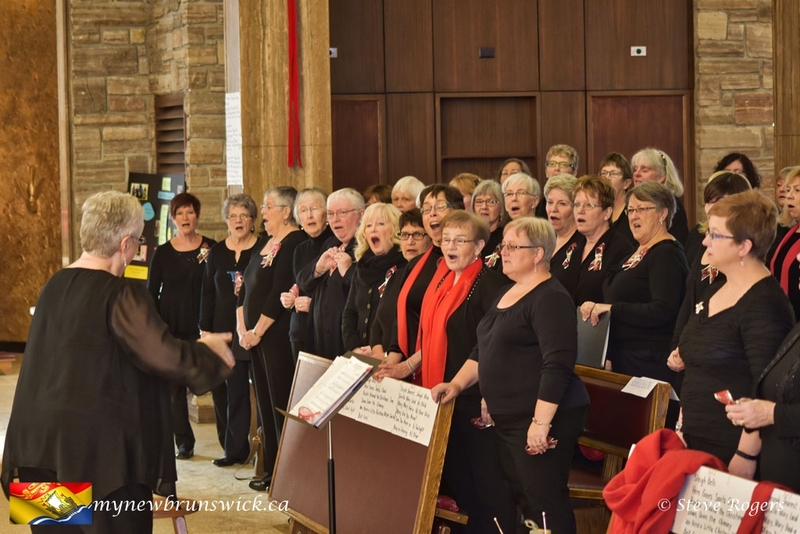 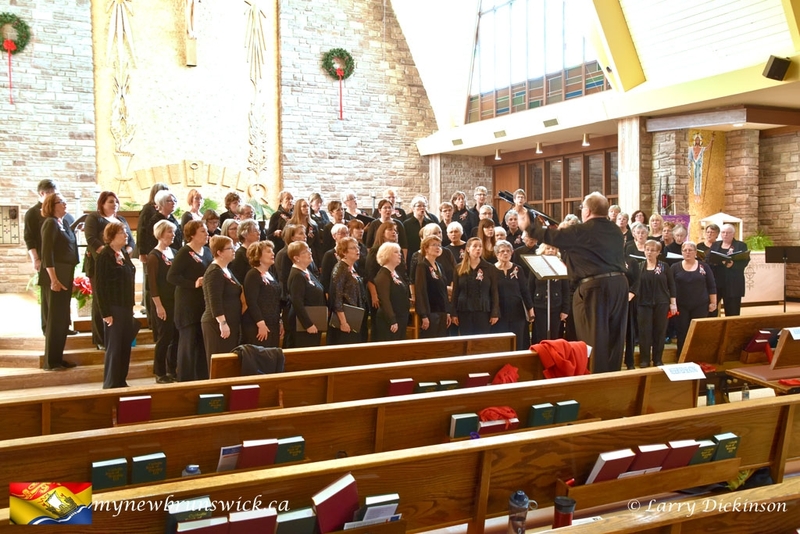 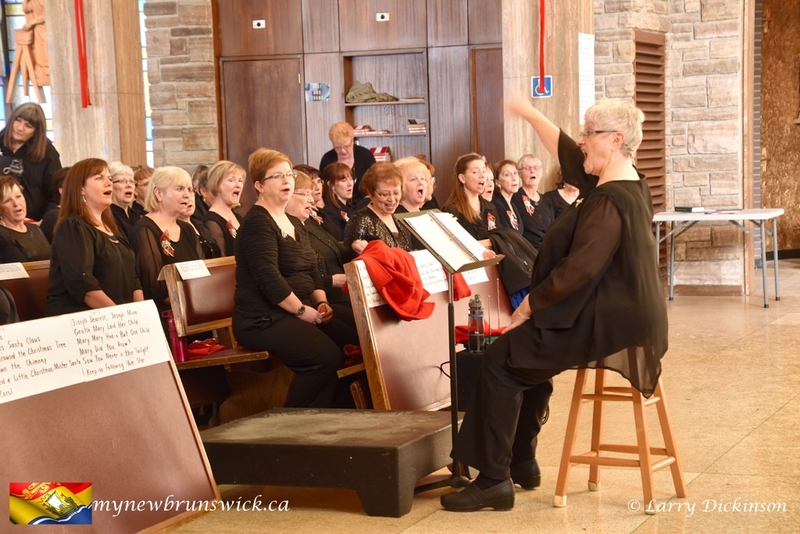 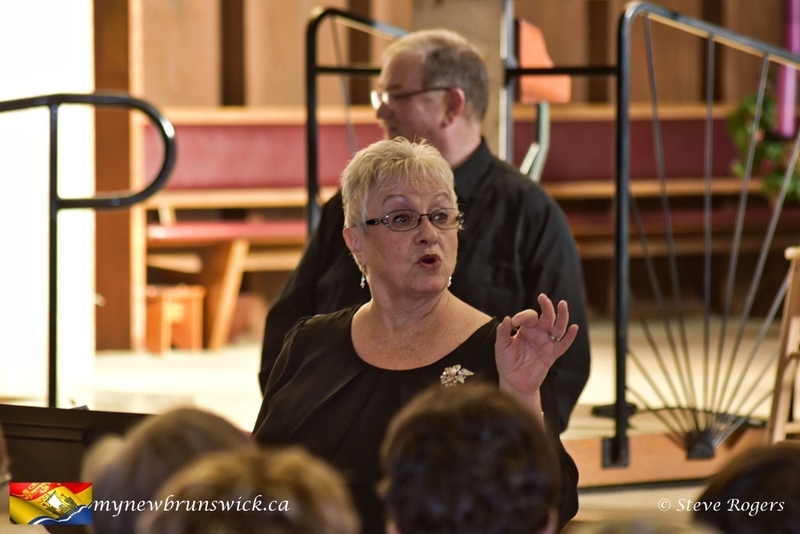 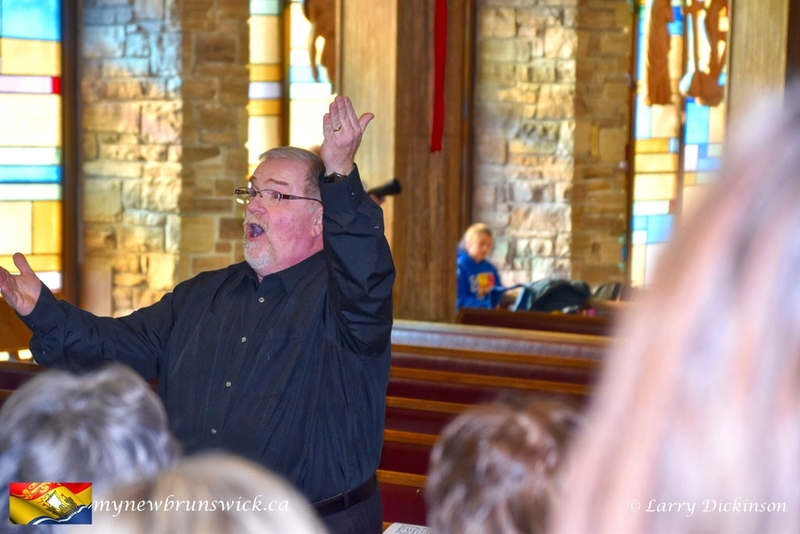 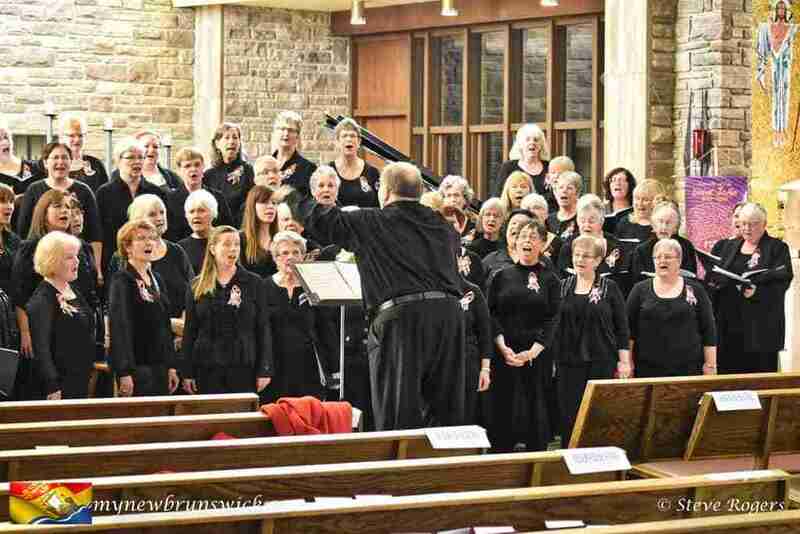 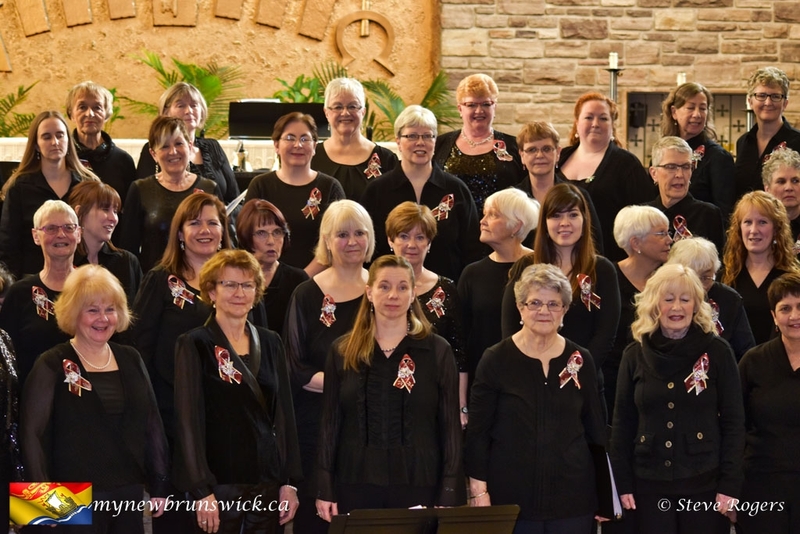 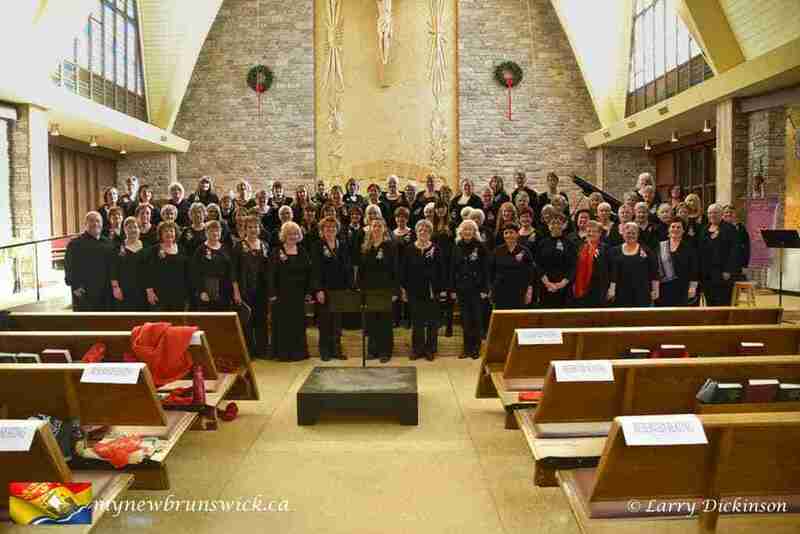 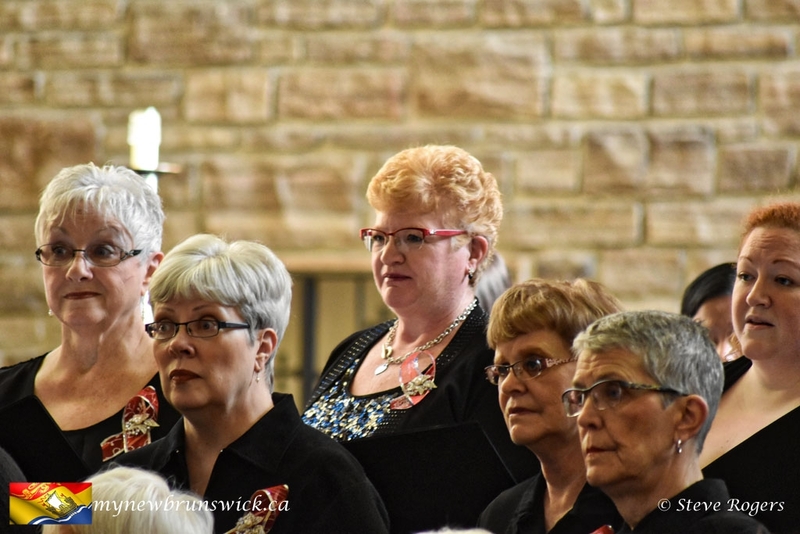 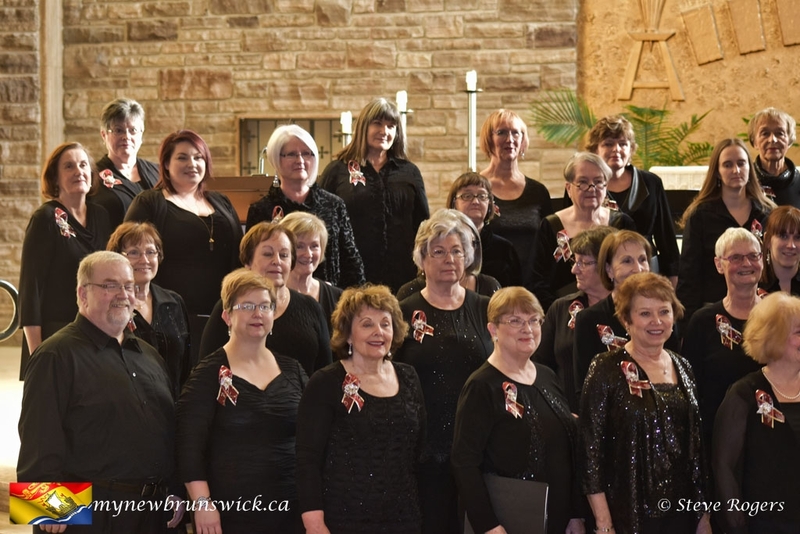 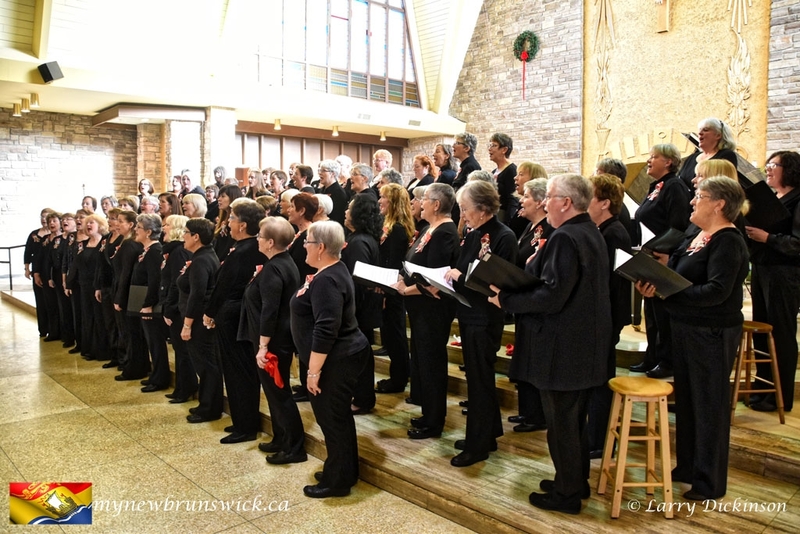 The Fredericton Ladies Choir held their annual Christmas Concert, Sunday, December 11th, 2016 at St. Dunstan’s Church in Fredericton. 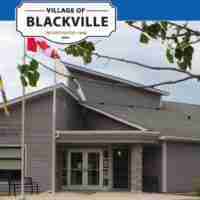 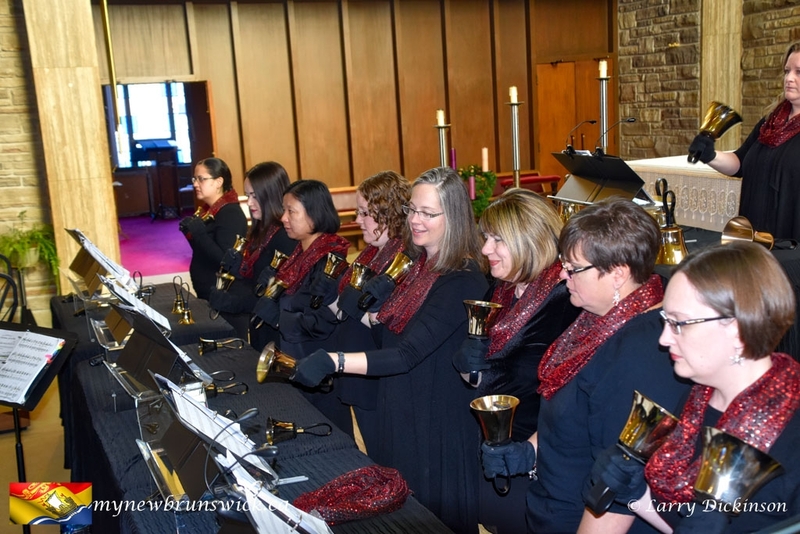 Special guests: The Brunswick Street Baptist Church Adult Handbell Choir. 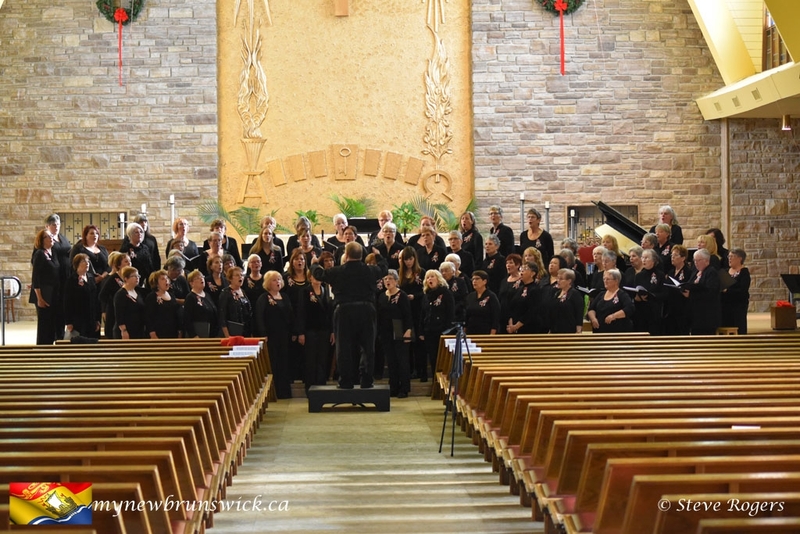 We dropped by to take a few photos during their rehearsal.